Notes: Mt. Kisco Station. 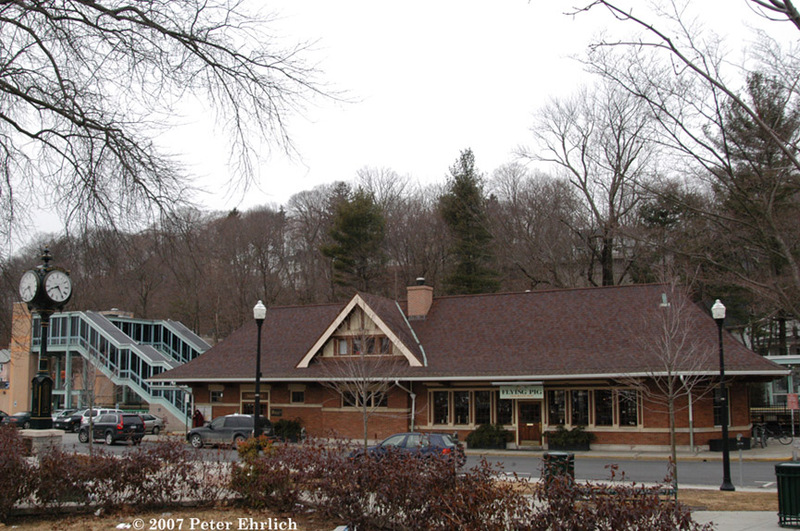 One of three Henry Hudon Richardson-designed station buildings at consecutive stations from Chappaqua to Bedford Hills, identical except for building materials used.